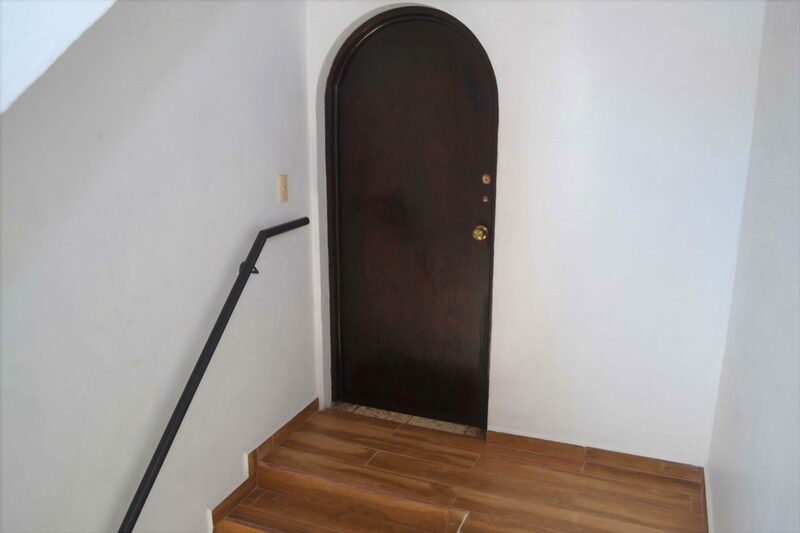 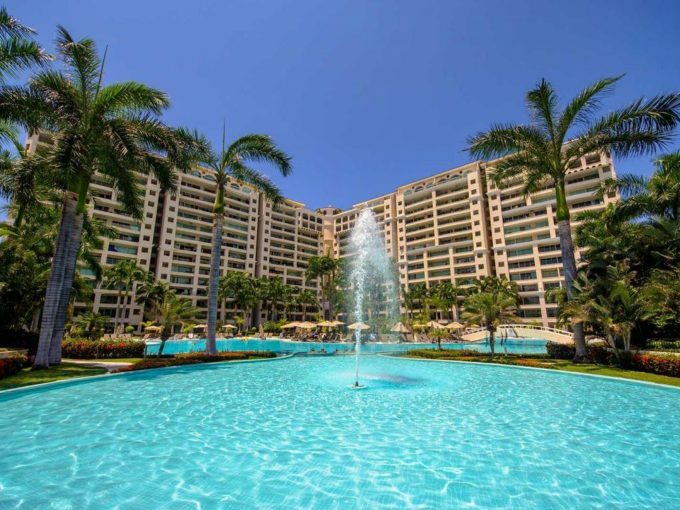 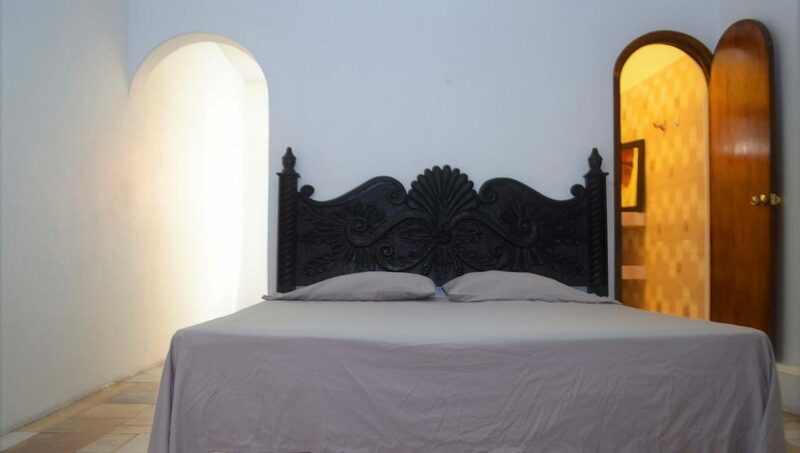 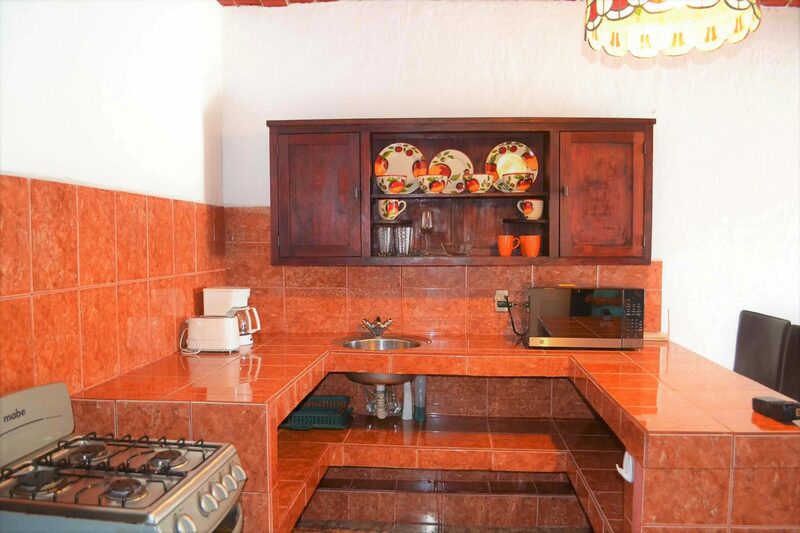 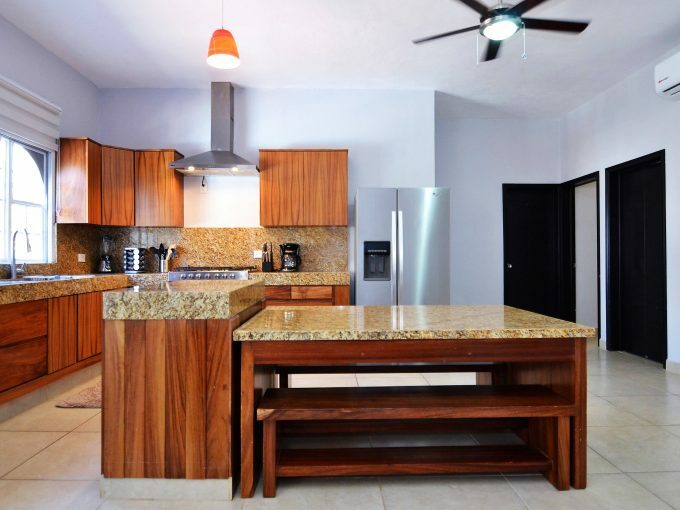 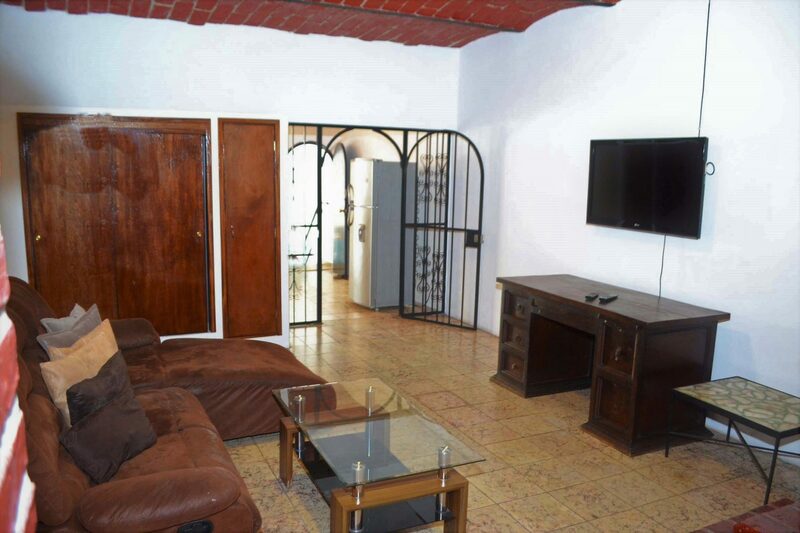 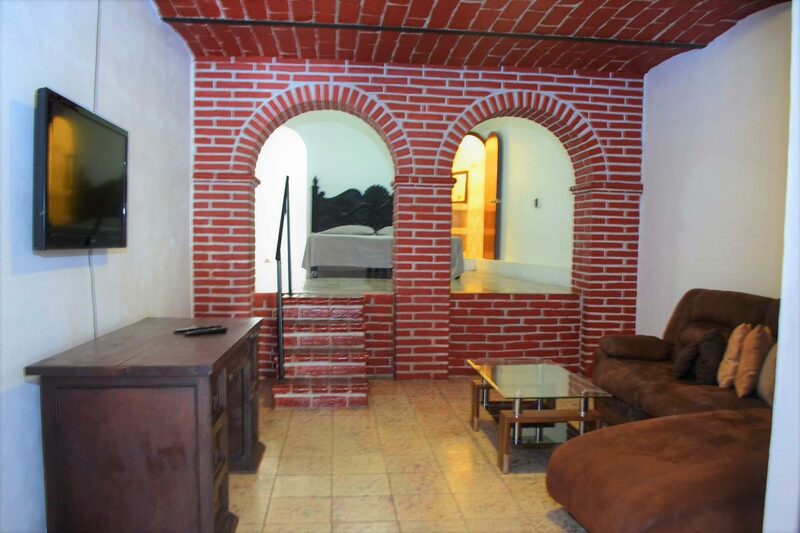 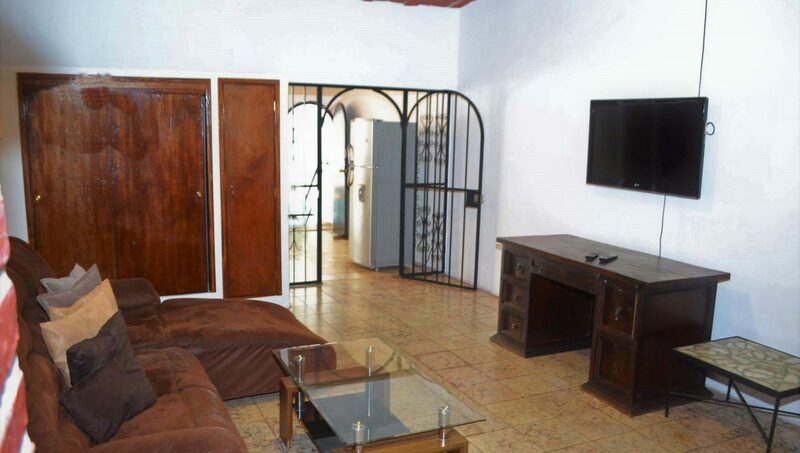 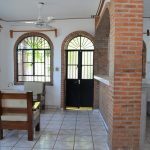 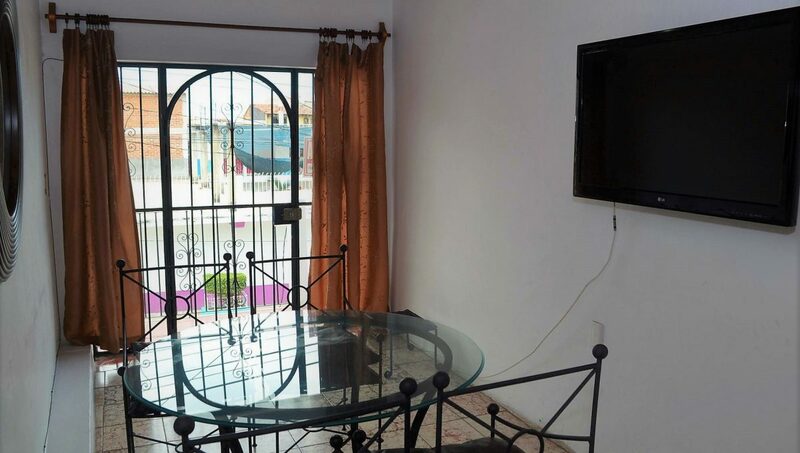 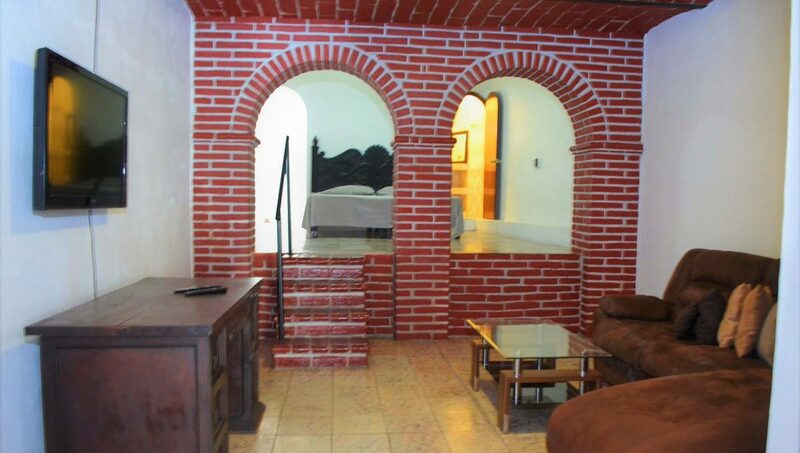 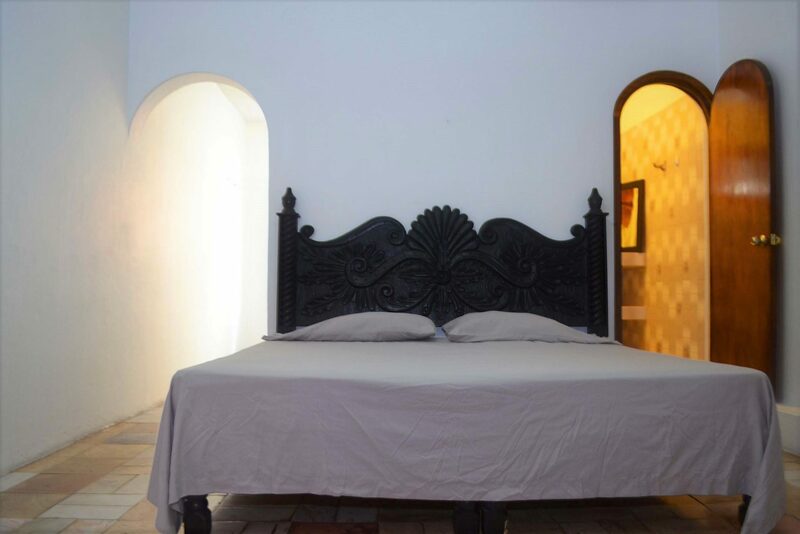 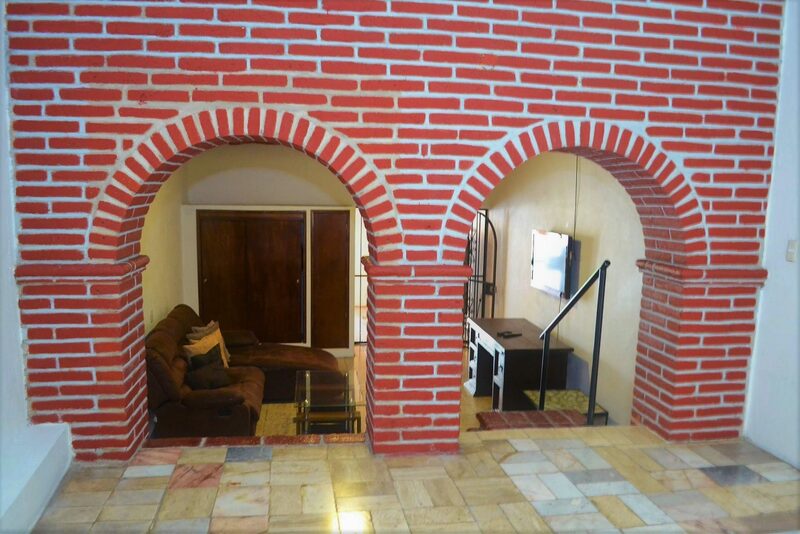 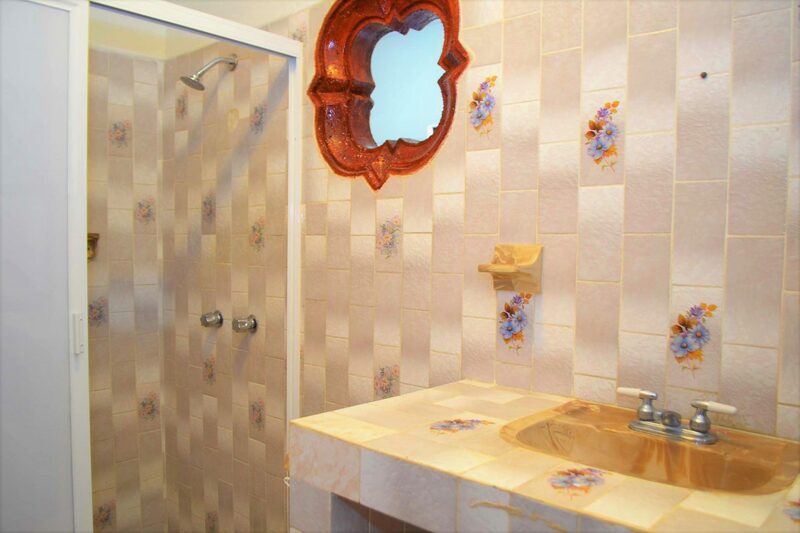 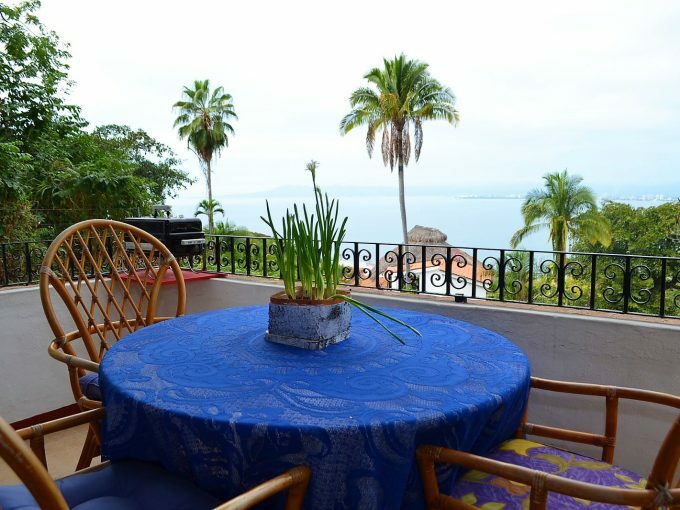 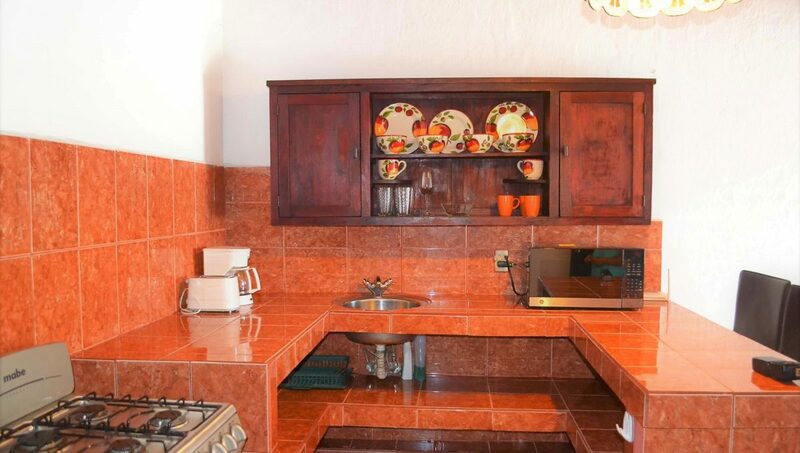 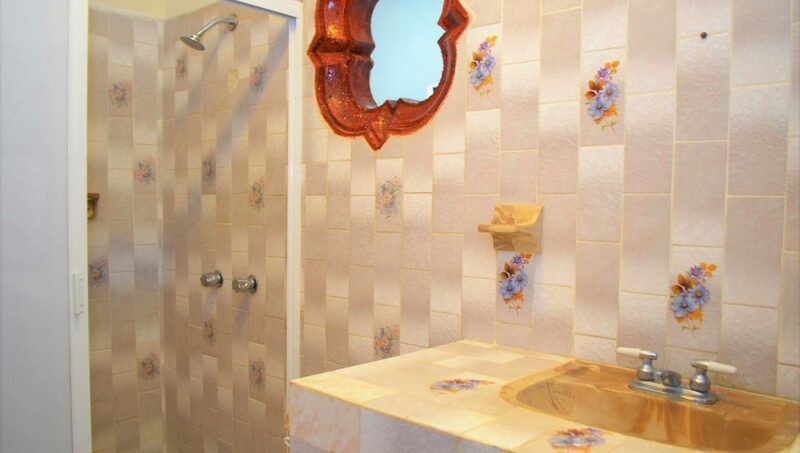 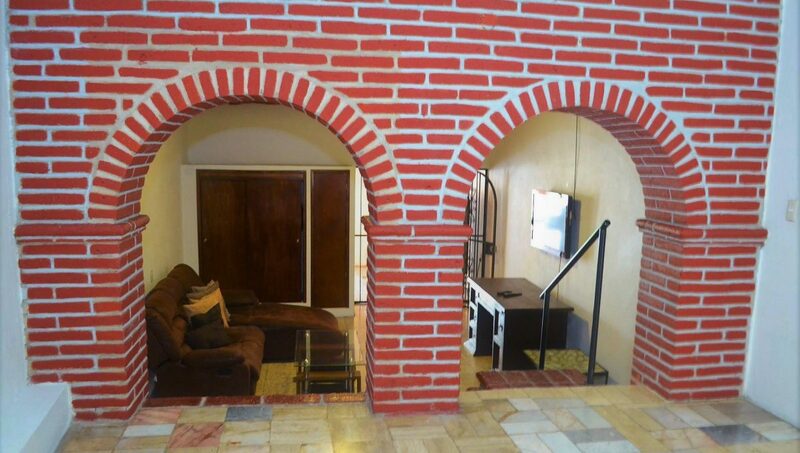 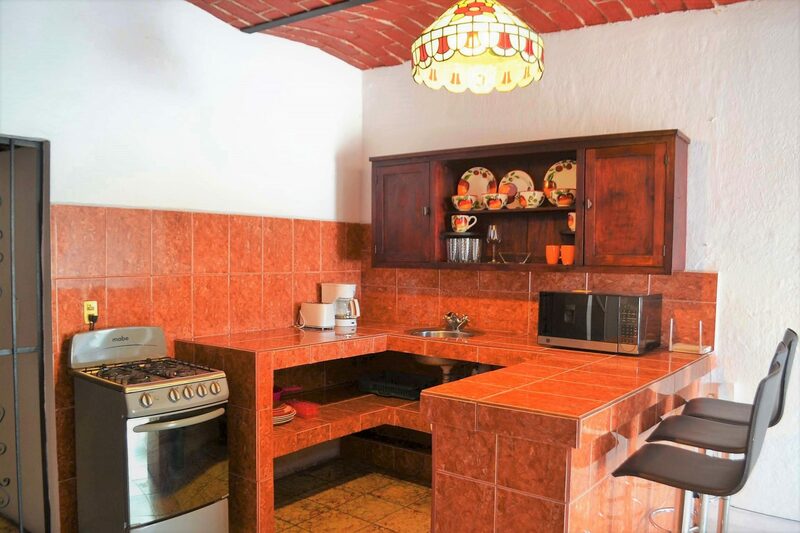 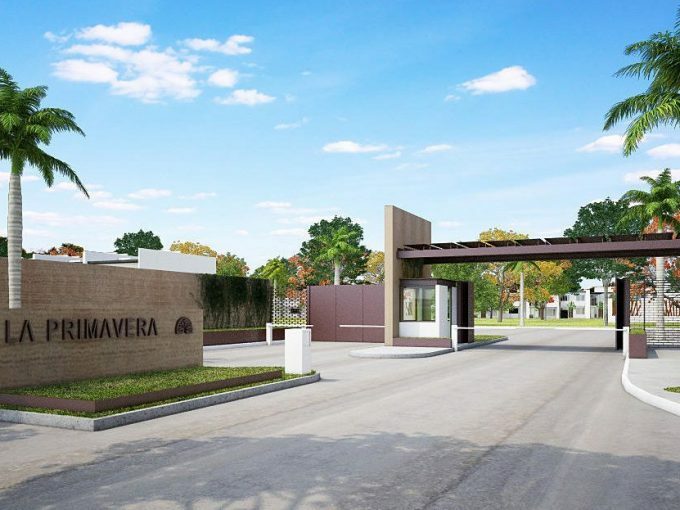 Mexican style apartment with modern amenities located in the lively neighborhood of 5 de Diciembre. 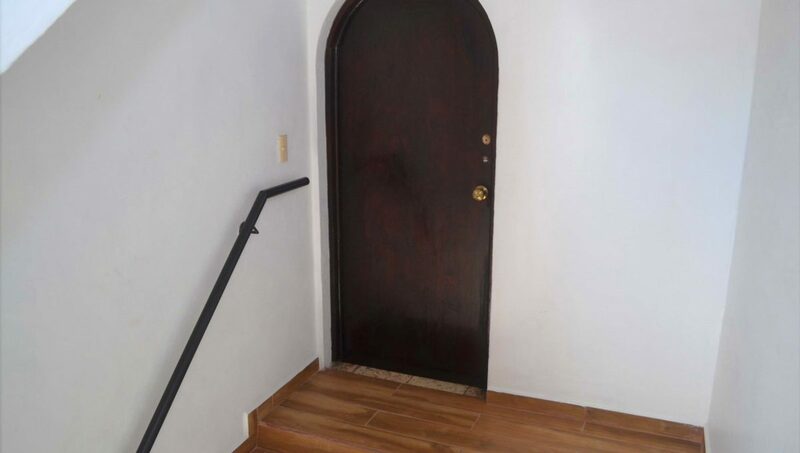 This apartment is on the second floor of a secure building. 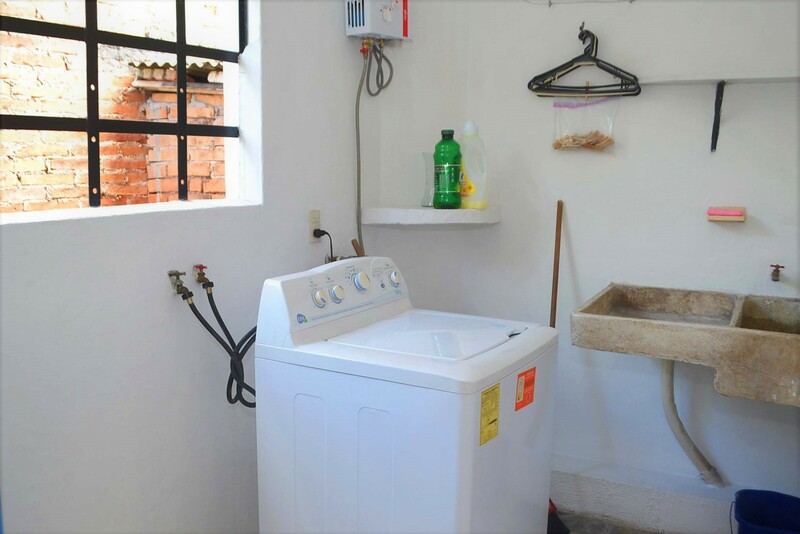 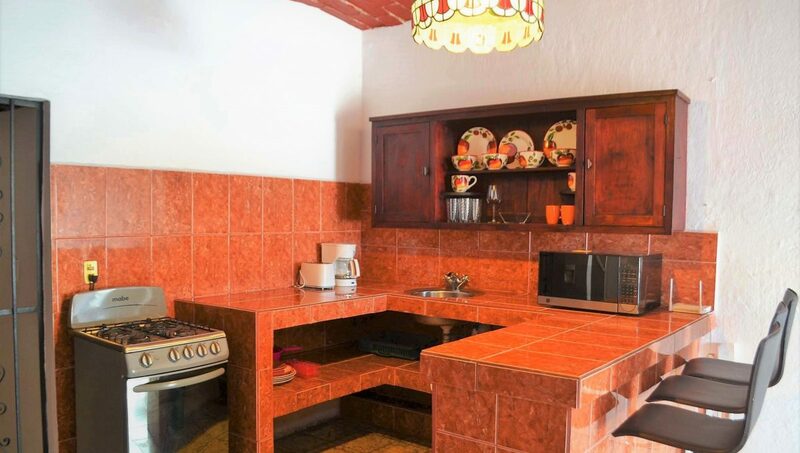 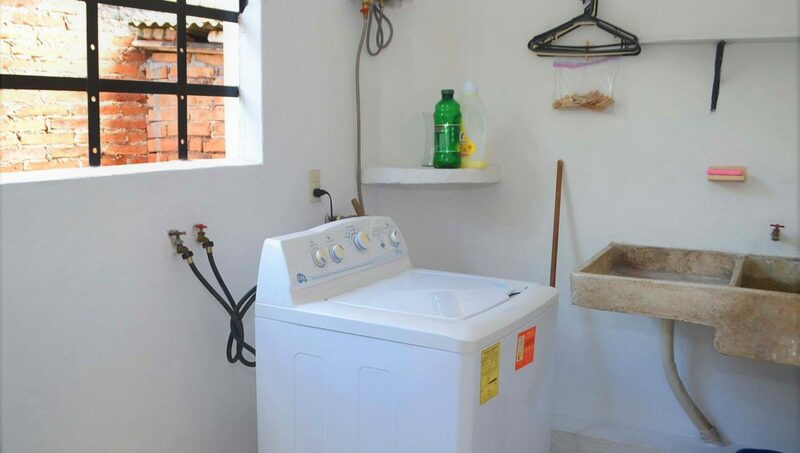 The unit has a well sized kitchen with a standard sized stove with oven, four person dining table, very comfortable livingroom and loft style bedroom and a small laundry/storage room. 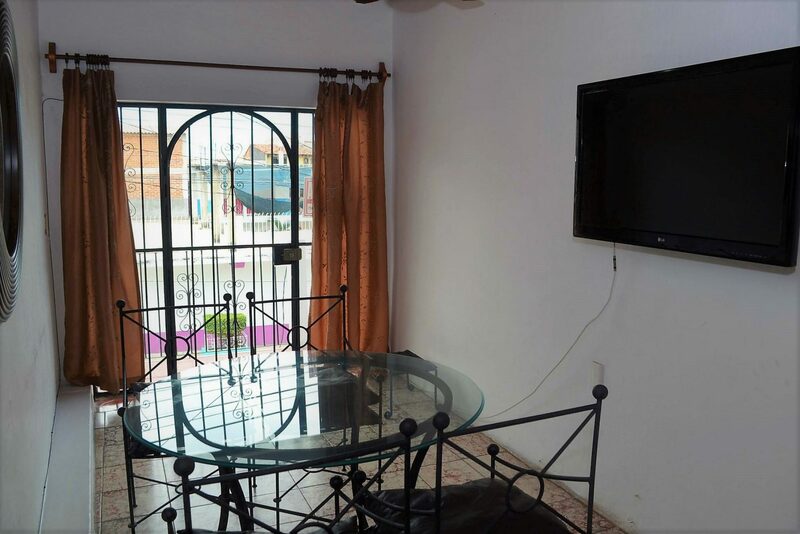 There are no hills to worry about, a small balcony overlooking the street and excellent location make this a perfect budget friendly option.